You're aiming for a banning if you continue asking, that's all. You can free get this game on the internet. where can i free get this game? 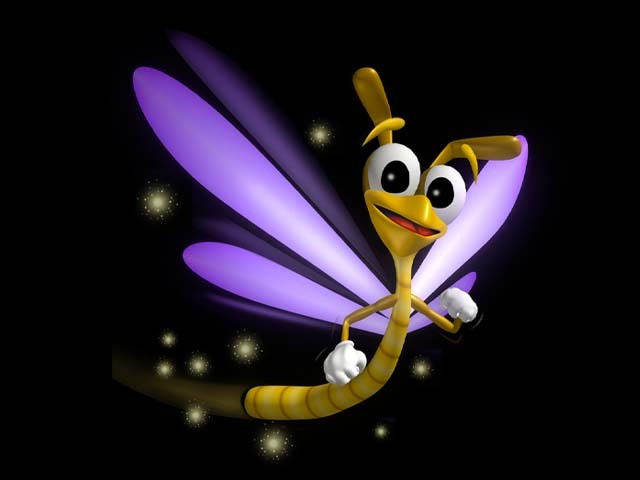 i really hope that they make the next spyro game for the gamecube because that's the only playstation i have. Has anyone else got "The Legend of Spyro" mobile game yet? if so, how does it compare to the other three games. I downloaded it before but not played it much yet. I would have really liked the other games too but my phone was'nt suitable for them, strange, because my same phone is suitable for this one. I'm so pleased because I would have loved "Ripto's Quest" but missed out although I tried so hard to get it. But at least I have one to play, so I'm really grateful for that. I believe this game is now available to purchase, GAME seem to have it for sale at least. well, i don't have the money to spend on a cell game. I prefer games I'll play often, like on consoles. C'mon, guys, it could possibly be a good game. I still think that they are milking the Spyro series, though. what the heck? will it never end? why would they have a cell game for this! 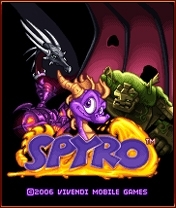 why is spyro on the cell phone period? this is just plain cr@_@zy! wait until the console game is a success b4 announcing a cell game! Talk about overambitious.